I love visiting castles. It was a highlight while visiting Ireland and Dubrovnik to be able to walk the walls, see the history, and take in the experience in person for what it might have been many years ago. 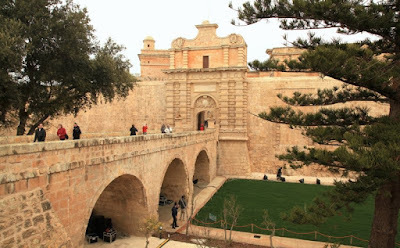 So I was interested to see recently that I should add another walled city to my list of places to visit: Mdina, Malta. No cars are allowed in the city, save for emergency vehicles and those with special use. The history of this particular area goes all the way back to the Bronze Age and was the place where the Apostle Paul was shipwrecked in the Bible during the Roman years. 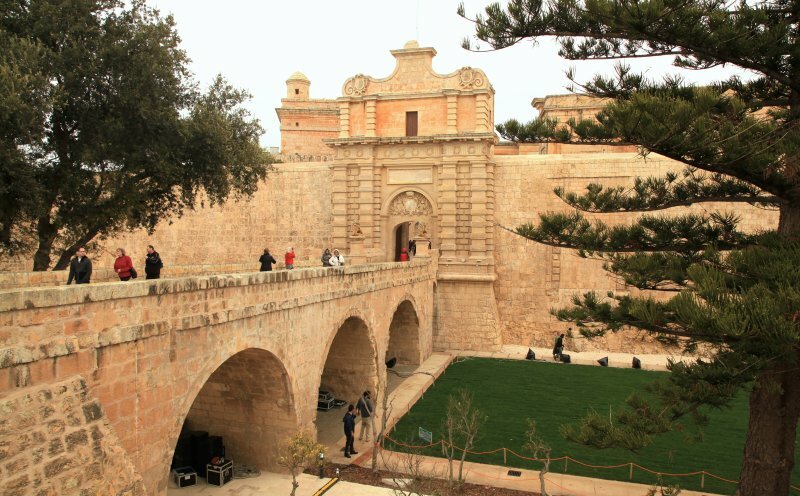 In order to get to Mdina you'll need to take a bus once in-country. Malta International Airport serves the islands and is near the capital (Valetta). Air Malta is one option though the major Alliances all fly into Malta with varying schedules.